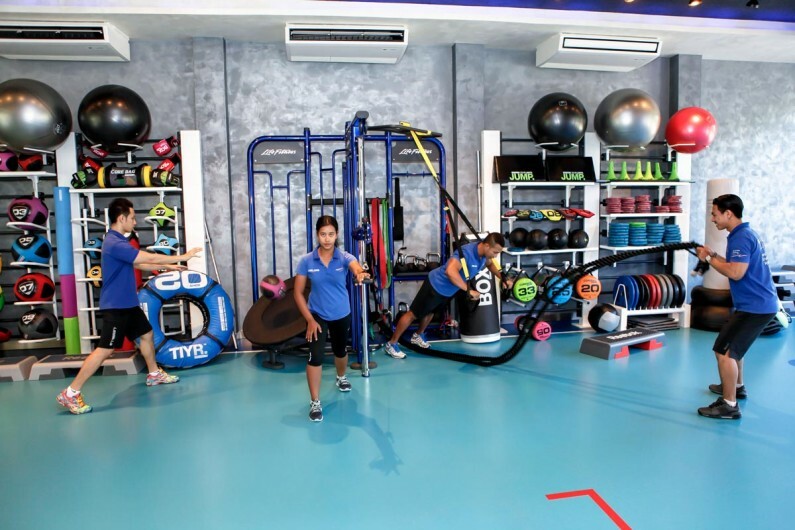 RPM Health Club is equipped with the worlds leading brands of Heart Health and Fitness equipment from Life Fitness, Octane Fitness and Concept Two. 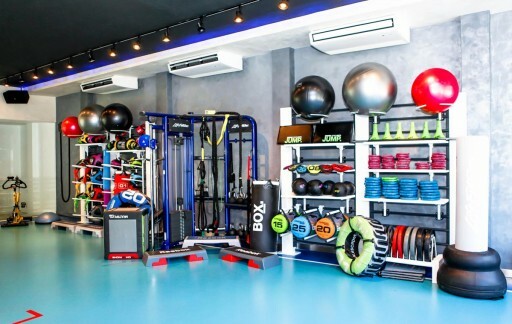 You will find the newest Ground Base Hammer Strength, Life Fitness Cable Systems, Escape Multi-Purpose Equipment & Power Plate to help keep you and your body as strong and as functional as you can be. 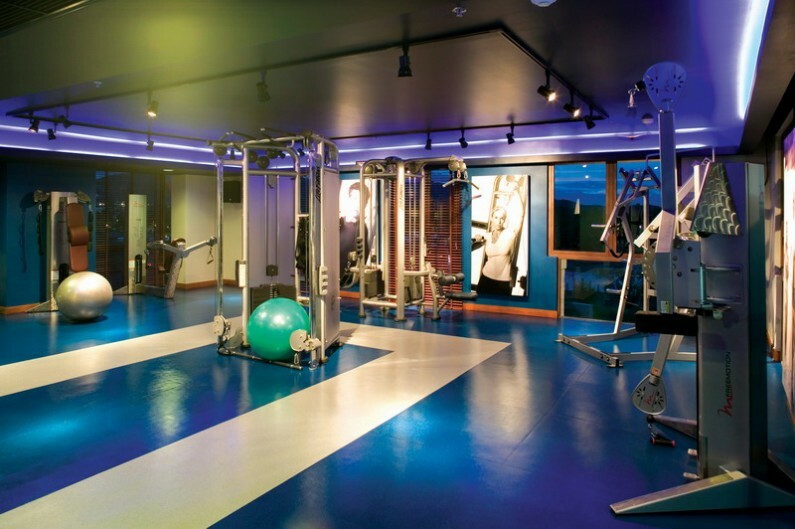 The club has an entire floor dedicated to mind-body strength and utilizes the best commercial standard equipment from Hammer Strength, Cybex International, & Free Motion. 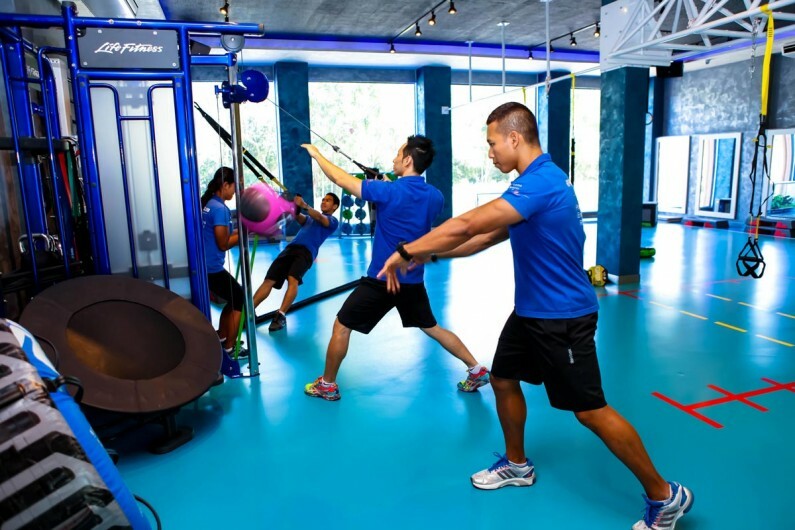 The club is the only recognized Hammer Strength Training Zone in Thailand. 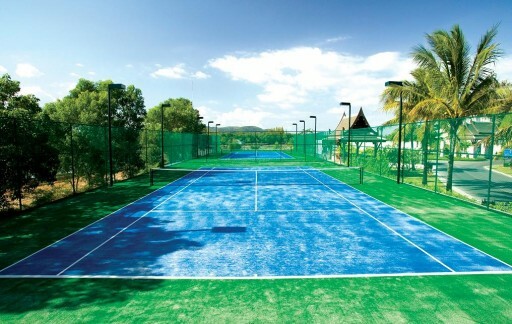 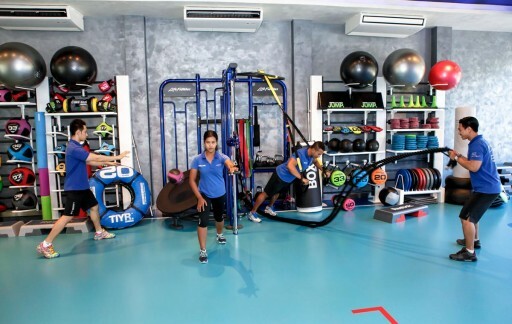 RPM Health Club courts are made by SEARA International who pride themselves in being the leading suppliers in South East Asia to construct and resurface ITF and ATF approved tennis facilities. 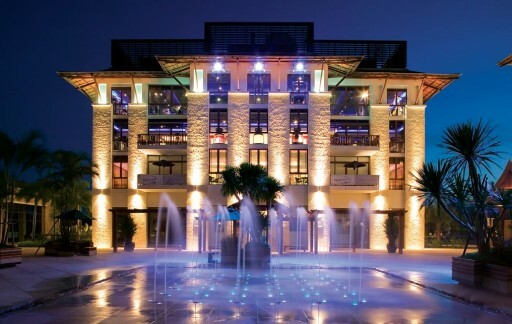 RPM Health Club courts are TigerTurf and overlook a beautiful marina and boat lagoon, surrounded by mountains in the distance. 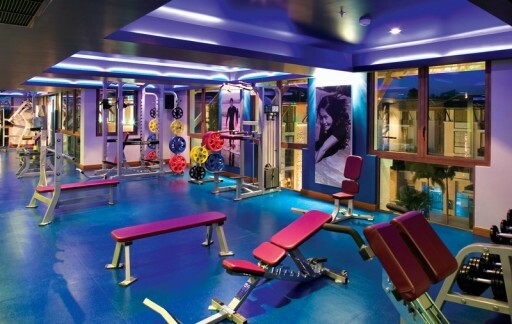 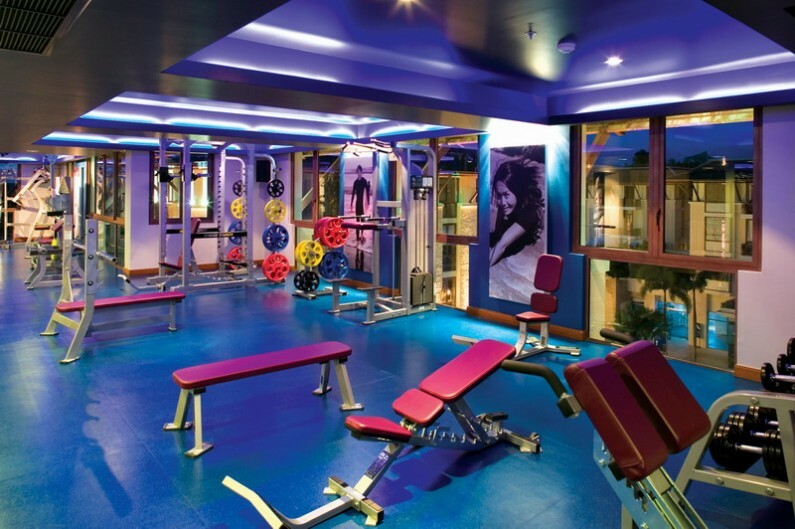 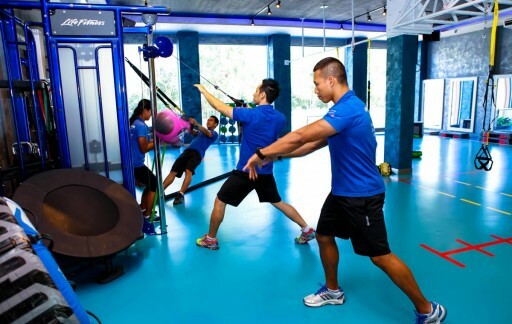 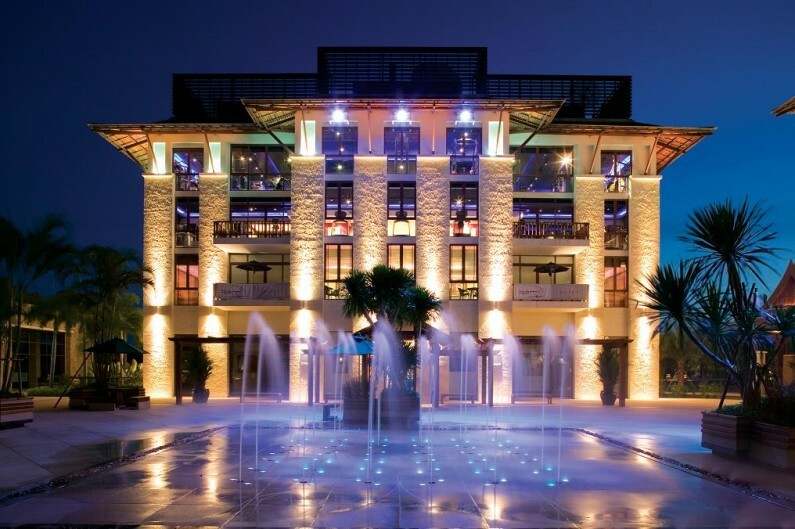 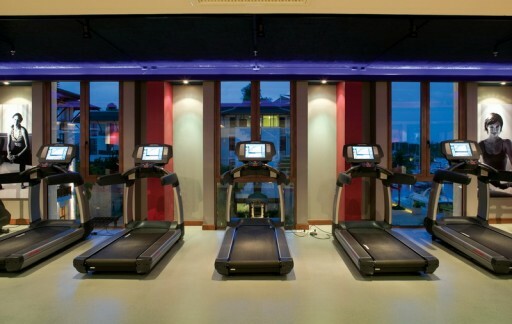 The newest high-end functional training studio in South East Asia is located at RPM Health Club. 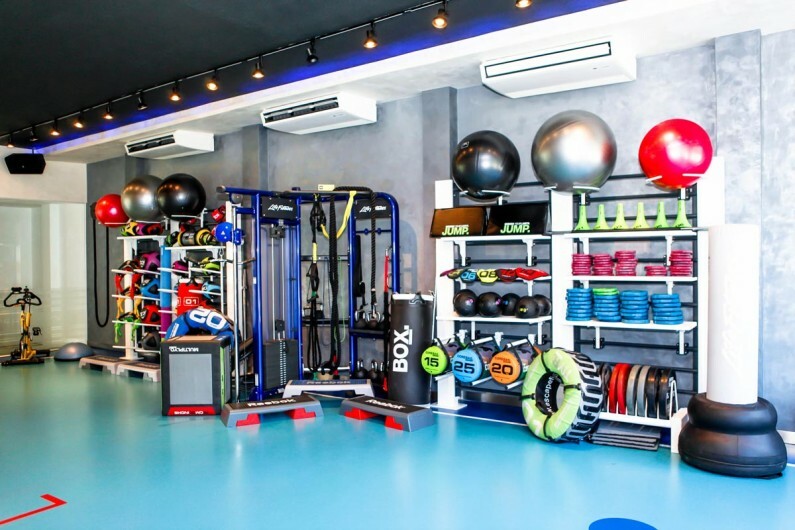 With Boutique design features, a quality interior fit out and an inner sprung floor, you will love this environment for both functional strength training and learning how to practice movement as medicine.